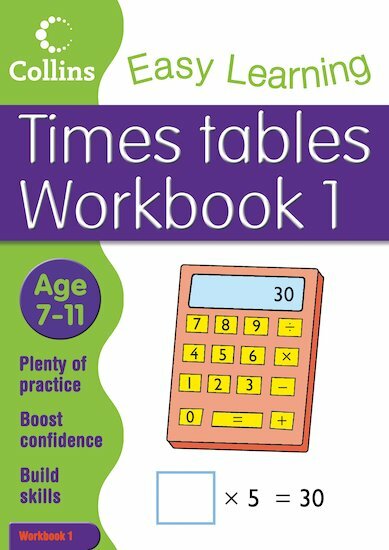 Multiply your confidence with times tables using this handy home workbook. Designed for progressive practice at your own pace and convenience, it helps you to keep all those tricky times tables at the tip of your tongue! Motivating activities make learning quick and easy, boosting your confidence and making sure you’re on top of everything. Banish times tables struggles and get ahead the easy way!